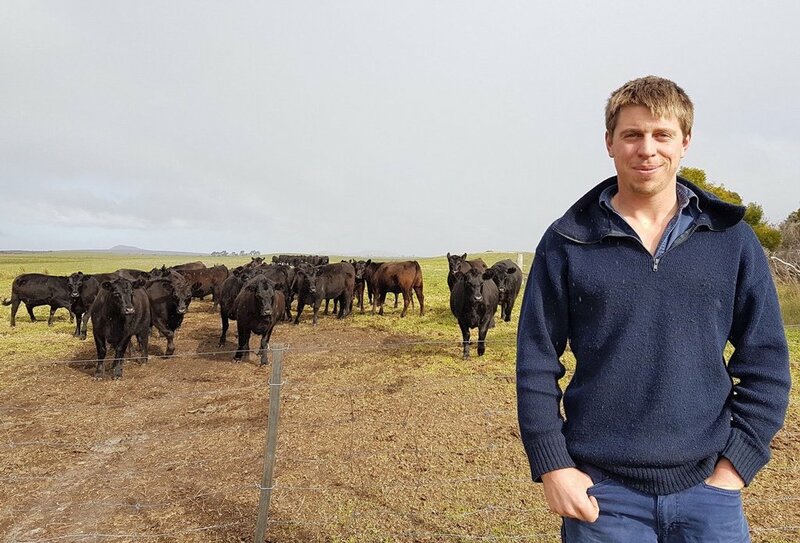 Having launched their Multimin Performance Ready Challenge late last year, Virbac Australia has now announced the seven lucky farmers who will take part in a special 12-month program that entails trialling the benefits of Multimin on their livestock. This is after the specialist animal health company received an overwhelming response to their invitation to sheep, beef and dairy producers to nominate themselves as possible contenders. Now, as the program moves to the all-important next stage, each of Virback Australia’s seven successful challengers will receive a free 12-month supply of Multimin. Mentored by a team of veterinarians and livestock nutrition experts, all will be able to witness the results of trace mineral injections on their livestock, and the overall effects on animal fertility, health, and immunity. With trace minerals being a necessity for sheep and cattle producers wanting to create optimal production conditions, Multimin’s unique patented aqueous mineral injection can be used to top up trace minerals in sheep and cattle prior to critical events like joining, lambing/calving and weaning. During the year, the progress of each challenger will be tracked via video blogs and social media, enabling other producers and industry experts to monitor the results and share their own experiences. The overall winner will receive an overseas trip for two, tailored to their professional development and farming system, as well as a further 12-month supply of Multimin—while the second and third place holders will receive an additional six-month supply of Multimin. Total prizes are valued at over $30,000. “We’re delighted to announce the key producers who’ll take part—and we look forward to hearing their stories as they embark on what is sure to be a fascinating study into the effects of this new strategic approach,” Virbac Australia’s Livestock Nutrition product manager Jerry Liu said. Information on each finalist is available on the Challenge website, and producers are encouraged to follow their journeys over the next 12 months.